Our world-leading technology supports businesses to minimise disruption and avoid potential losses; of revenue, reputation and customer value. Supply continuity is critical to an organisation’s performance and reputation. In many cases, it’s a life-critical issue. 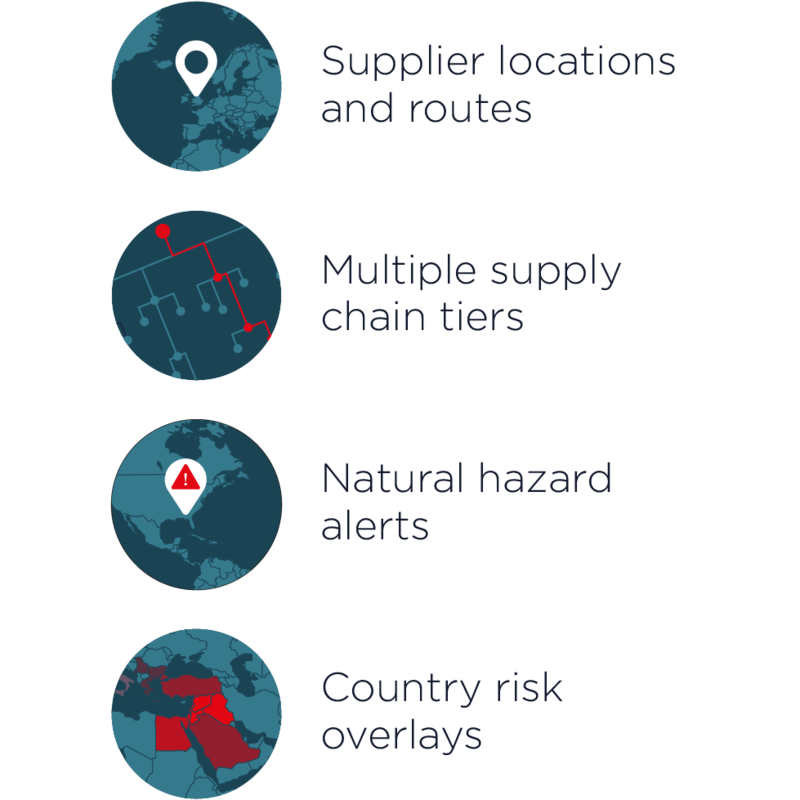 NQC has pioneered solutions for global supply chains exposed to a greater range of risks than ever before, and actively managing supply resilience across many tiers of suppliers and stakeholders is a complex challenge. 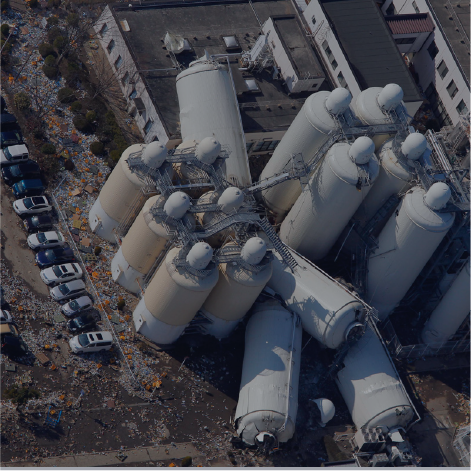 By combining intelligence on the key supply chain locations with analysis of supplier risk and country-specific impacts such as natural hazards, NQC gives maximum visibility of threats to supply continuity. We map every location, supporting truly global supply chain resilience. Where impacts in the supply chain are likely, users can ensure that suppliers have mitigation strategies for key manufacturing and shipping activities. This information enables long-term strategic planning of supply chain resilience. Don't just react, plan and mitigate effectively. NQC works to identify your risk exposure by understanding a range of potential supply chain vulnerabilities. This means engaging suppliers to understand and improve their own business continuity capabilities, from specific production practices to company-wide assurance policies. We provide a structured engagement process for suppliers, based on each organisation’s level of risk exposure, allowing users to provide relevant assurance data, quickly and efficiently.